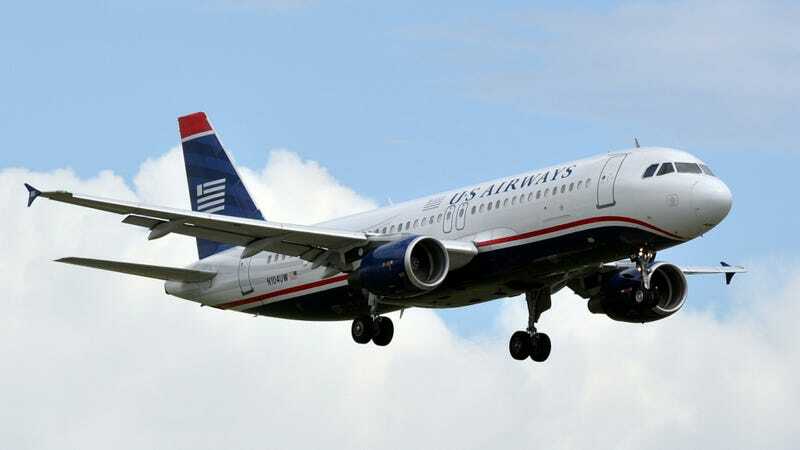 Passengers on a U.S. Airways flight from Portland, Oregon to Charlotte, North Carolina are sharing an outrageous story of disrespect from a flight attendant toward an Army Ranger and combat veteran. He asked to have his "Dress Blues" uniform jacket hung, but the flight attendant refused, citing company policy. First Sergeant Albert Marle had a seat in coach on the four and a half hour cross-country flight, and asked to have his uniform jacket hung. Seems like a pretty reasonable request, from a man who's served our country, no? But passengers told Charlotte's Channel 9 that the flight attendant said the coat closet was only for first class passengers. At that point, several first class passengers offered their seat to Sergeant Marle, but he declined their offers. A passenger on the flight, Cliff Autrey told Channel 9 that eventually another flight attendant hung up the soldier's jacket. Autrey also said he's a top-tier frequent flyer with U.S. Airways, but is now considering changing his allegiance due to this show of disrespect.